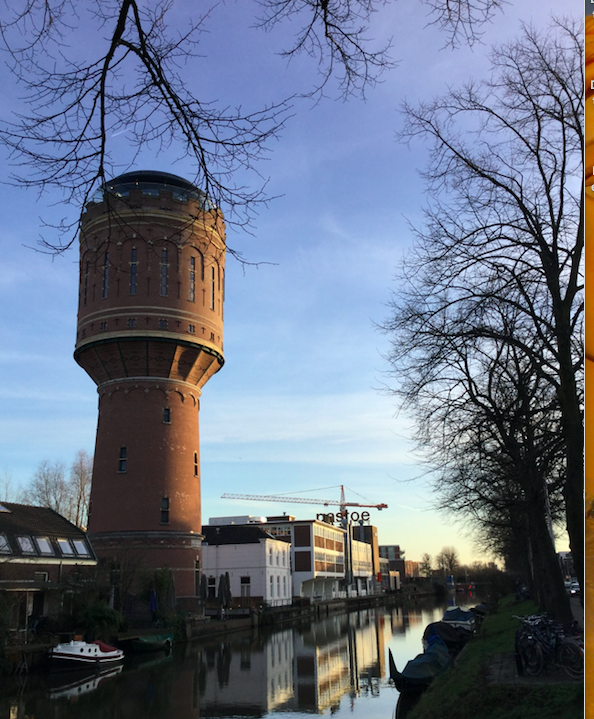 In March, I enjoyed my time as keynote for the Association for Teacher Education in Europe (ATEE) Winter Conference in Utrecht, the Netherlands. The conference was held on February 15th and 16th and was organised by the Archimedes Institute from the HU University of Applied Sciences Utrecht. From educational radio and television, through virtual learning environments, to mobile devices – when we think of innovation in education, we tend to think of the technology used to deliver it. This technology has helped to extend access to education, but technology alone cannot bring about deep and sustained improvements in the quality of learning. The Innovating Pedagogy reports shift the emphasis towards innovations in pedagogy: identifying new forms of teaching, learning and assessment to guide educators. These innovations can be used to help learners deal with a changing world in which they need to make sense of increasing amounts of data and information, and make the most of their opportunities to make global connections. In her keynote, Rebecca Ferguson will talk about new pedagogies that can be put into practice in the classroom, the ideas that connect them and the skills that support them. Some of these approaches extend current practice, some personalise it, some enrich it and others explore new possibilities that have opened up in the past decade. This entry was posted on April 4, 2018, 5:13 pm and is filed under Conferences, Educational Futures, Esteem, Keynotes, Presentations. You can follow any responses to this entry through RSS 2.0. You can leave a response, or trackback from your own site.